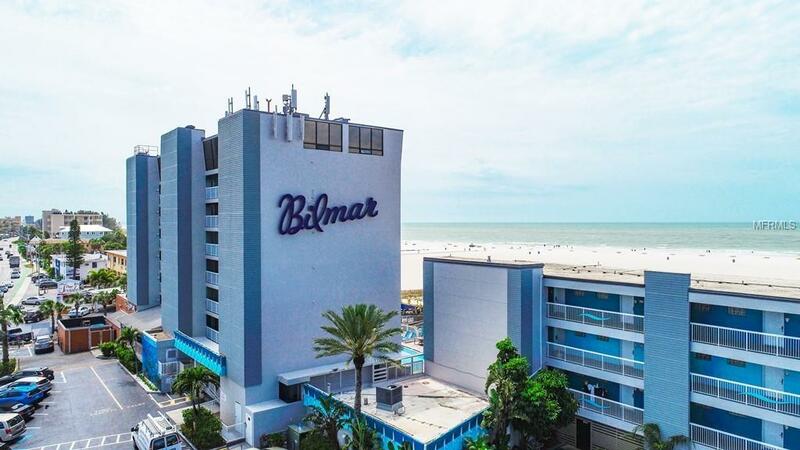 FABULOUS OPPORTUNITY TO OWN THIS TREASURE ISLAND BEACHFRONT 3RD FLOOR STUDIO CONDO UNIT AT THE BILMAR BEACH RESORT! 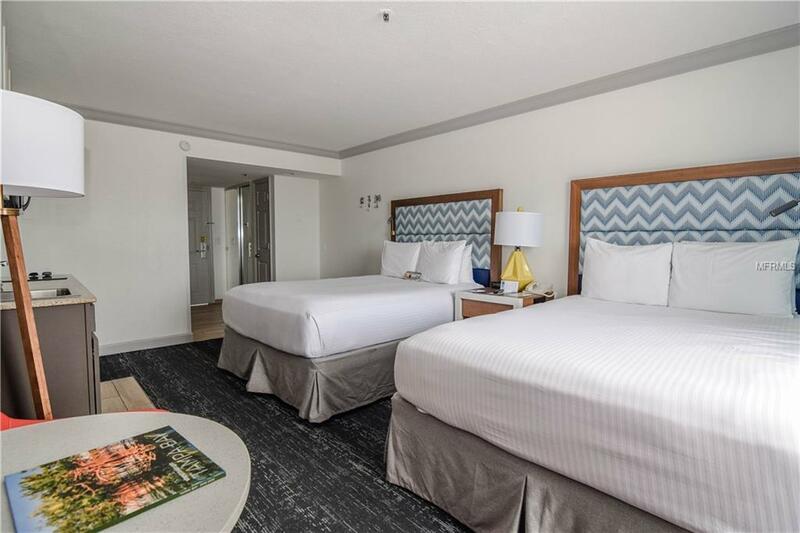 Total renovation/upgrade of this condo-hotel unit & entire complex was just completed in 2018. Enjoy spectacular views of the gorgeous Gulf of Mexico with a pristine sandy beach from your room & balcony. Breathtaking sunsets will be treasured by all who stay here. 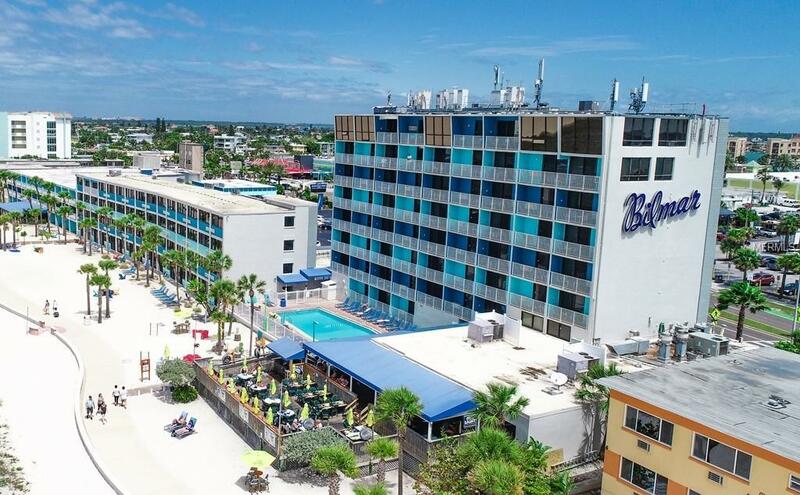 Amenities include a fitness center, community laundry, 2 heated pools, hot tub, sundeck with chairs, 2 restaurants (including the popular Sloppy Joes restaurant and bar! ), fire pits, recreation center and more! This fully furnished, updated unit, includes a kitchenette with glass cooktop, fridge, microwave & coffeemaker. The interior is well cared for and beautifully finished with crown molding, granite counters, free wifi, a large flat screen TV, 2 queen beds, table & chairs, closet with safe, locked owners closet and a modern bathroom with shower/tub combo & a back-lit mirror. This is a turn-key unit with rental management agreement already in place, maximizing the amount of annual income earned by the owner(s). Owner(s) may also choose to self-manage or outsource if they prefer. The Bilmar has an effective marketing team, contributing to a high occupancy rate. Don't miss out on this solid investment with a steady long-term revenue! 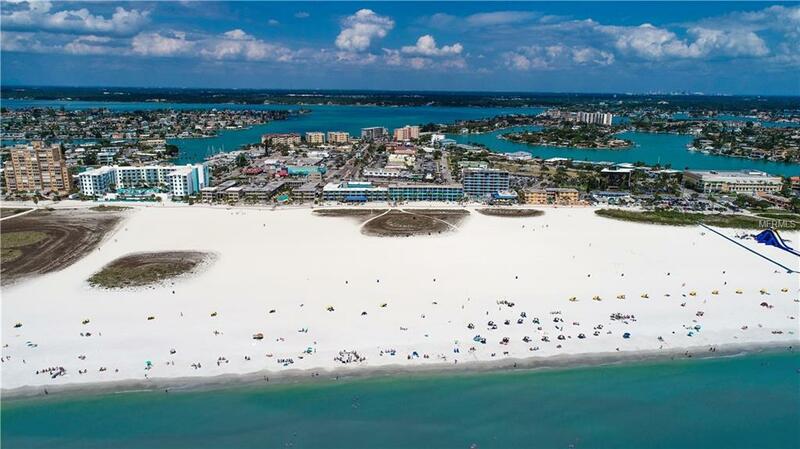 The location is conveniently within walking distance of several shopping venues and restaurants on one of Americas top beaches! Financing options are available.